Christine Bilsborough, Cancer Council WA volunteer. 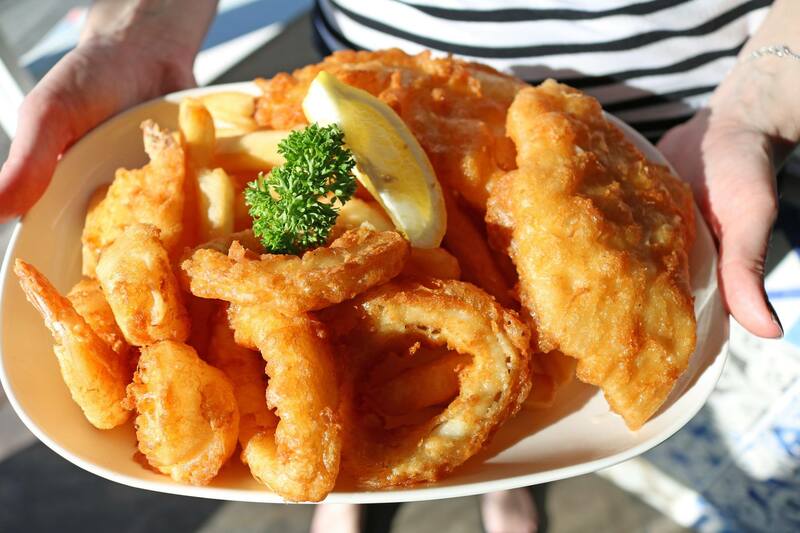 MEET the remarkable West Australians who care as much for others as they do themselves. These 10 people, from areas as varied as youth work and SES to beauty therapy and hunger-busting, have been selected as finalists for the WA Volunteer of the Year People’s Choice Award. Now it’s up to all of us to determine which of the fine people are most deserving through a public vote. Make your choice known at the Volunteering WA website before voting wraps up on April 27. 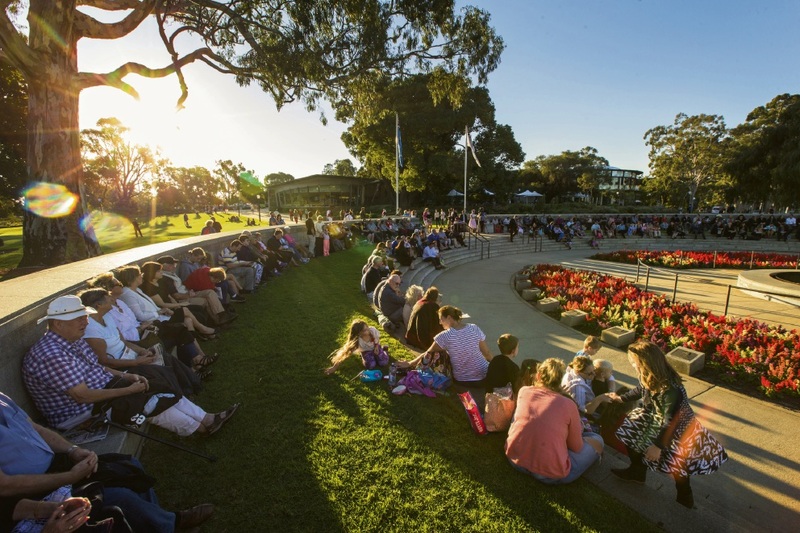 The winner of the People’s Choice Award, which is proudly sponsored by Community News, will be announced at the WA Volunteer of the Year awards night on May 24. 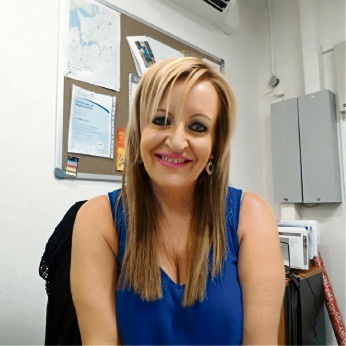 Christine has paired her professional experience as a beauty therapist and teacher with her passion for supporting cancer patients to regain their confidence. 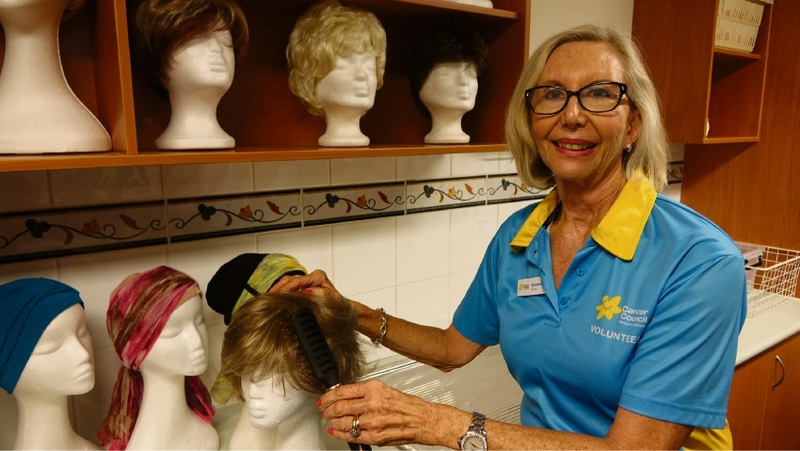 She has contributed 19 years to the Cancer Council Wig Service and an additional 18 years of volunteering as a workshop facilitator at Look Good Feel Better. Her role at the wig service involves helping cancer patients choose from wigs, turbans, caps or scarves that can be loaned free for the duration of their treatment, and demonstrating how they can be worn and cared for. Gary is a talented and lively showman who has volunteered at Rise Network for nearly twenty-five years. He performs at various community concerts and provides entertainment at many volunteer events, particularly during the demanding Christmas season. 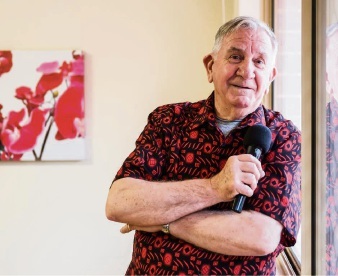 Through his gift of music, Gary has devoted his generosity, spirit and time to support hundreds of people at various centres. 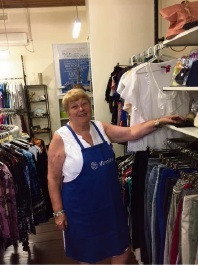 Jackie has been a volunteer manager of the Toodyay Vinnies shop for the past 18 years. In December Jackie had a stroke, but after a week in hospital and a month of rehabilitation she was back in the shop volunteering. Even when she was in hospital she ensured the shop remained open, phoning each day to check in with her volunteers and ensuring they were doing well and felt supported. 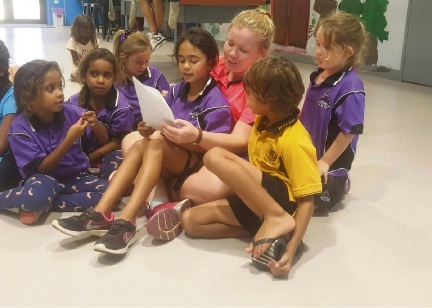 Kate juggles a full time job yet still volunteers with young children every week as part of South Hedland’s Youth Involvement Council’s (YIC) Deadly Hearts Program. At night, Kate volunteers with the Mingle Mob Bus Service which picks up children and returns them to a safe location. She is also driving an art project for a mural on a Drug and Alcohol Testing building which will give children the opportunity to visit on-site and be able to express themselves through art and has identified a gap in the regional area of Hedland, leading to Girl Guides being resurrected. 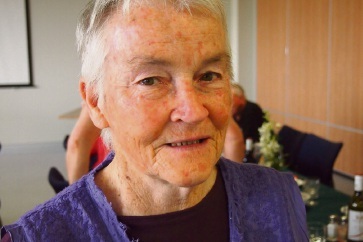 Shirley has spent over 30 years volunteering at various heritage and history organisations, including the WA Genealogical Society, helping hundreds of people with family history research and thousands more with her understanding of WA history. As a member of the Bassendean Historical Society, Shirley also gives up her Sundays to open Bassendean’s historic Enrolled Pensioner Guard cottage for visitors. 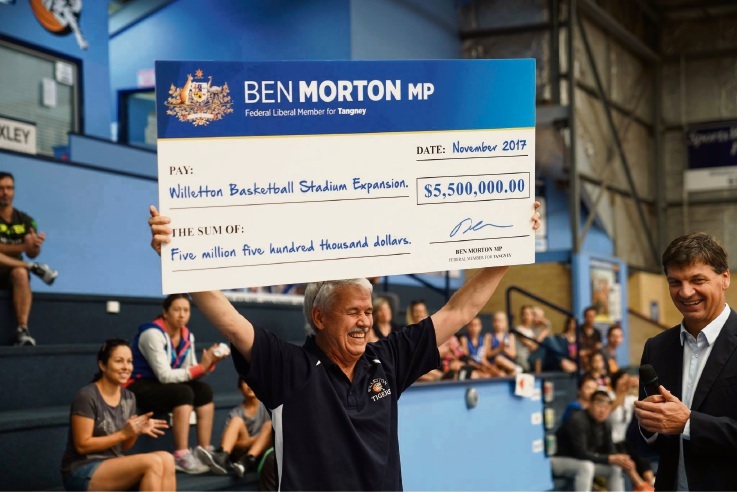 The Willetton Basketball Association has grown from 300 teams to over 450 in the 18 years Phil has been chairman of the association. For 10 years he has led the drive to upgrade the stadium and through immense fundraising and lobbying of all three tiers of government, Phil’s stadium expansion dream will soon become a reality. The Willetton Basketball Association, and basketball in general, has benefited immensely from Phil’s passion, energy, and countless volunteering hours. 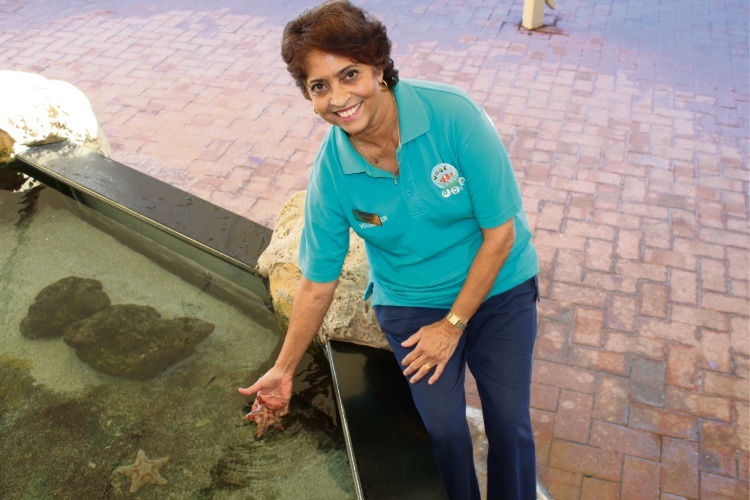 Ruby is a recognisable face at AQWA, having volunteered her teaching skills weekly for more than 24 years. She leads fun activities to educate children about the marine environment and how important it is to preserve it. Ruby also volunteers weekly at Perth Airport assisting people with directions and check-in procedures. 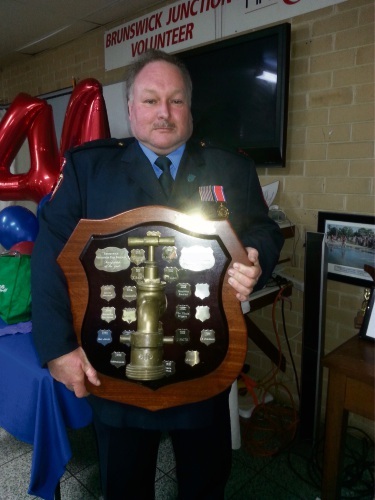 Rod has been an active Brigade member for more than 30 years, attending a high percentage of incidents each month. As well as exceptional emergency response, he facilitating a Juvenile and Family Fire Awareness program that aims to intervene early in a child’s experimentation with fire. More recently Rod became the South West Team Leader for the Peer Support Program network of volunteers providing guidance, instruction, direction and leadership, after 20 years involvement in the program that supports first responders with post incident mental distress. After realising that a lot of theft from her local shopping centre Waterford Plaza was the result of hunger, Vivienne coordinated a donation of food items from supermarkets and nearby residents to run a program called Help Feed Your Neighbour. 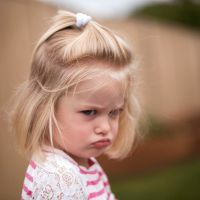 Since then thefts have decreased dramatically and she has turned attention to a donation drive for school items and baby essentials, to help those in need, and then to starting a school breakfast program. 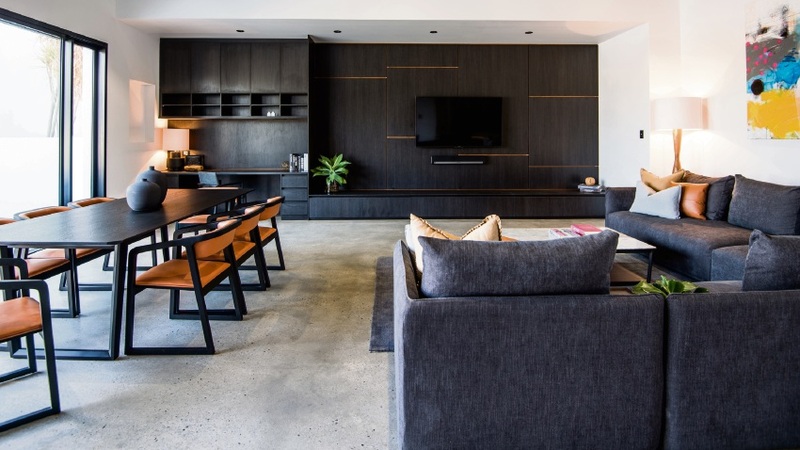 HOME Karawara stands for Hope, Opportunity, Mutually and Empowerment. 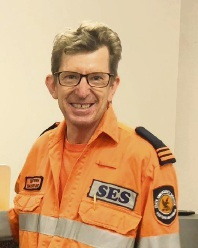 Sean is a 10-year member of Bayswater SES and is currently the Deputy Unit Manager, volunteering on average 14 hours per week. 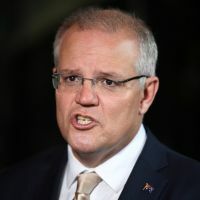 He is a motivational leader always willing to encourage and support both new and old members and is very aware of the need to present a professional appearance and maintain the good name of DFES and the SES at all times. In his current role he arranges, attends and supports new members in exercises to improve their navigation skills, organises and attends all community awareness events, uses his background in graphic design to print everything from participant resources to advertisements for sausage sizzles and has just spent two years researching and negotiating with fleet services to ensure our replacement flatbed truck meets the needs of both the Bayswater unit and DFES.